Colleague Focus – Meet Michael Williams | Mar-Bal, Inc. This edition of our Colleague Focus is centered on Michael Williams. This week we want to share a little bit about Michael Williams. Michael is a Materials Engineer assigned to our R&D Technical Center in Chagrin Falls, Ohio and has been working at Mar-Bal since January 2015. He graduated from the University of Akron with a B.S. in Chemical Engineering. 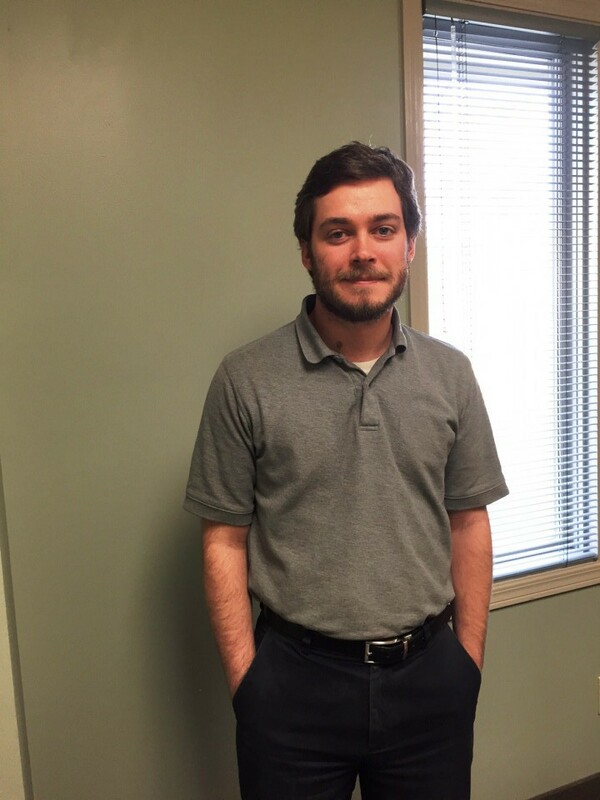 Being one of the newer faces at Mar-Bal, we wanted to know how Mar-Bal has helped with Michael’s career development. 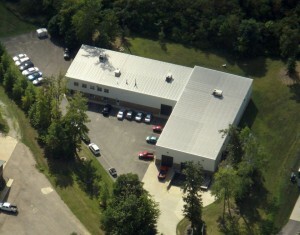 Mar-Bal R&D Technical Center – Chagrin Falls, Ohio where Michael works on materials development. Outside of the office Michael enjoys reading and playing games on his computer. Although he does not watch TV often, he always enjoys an episode of The Simpsons. When life calls for a vacation Michael’s favorite spot is Los Angeles to visit his Aunt and Uncle. “The weather is great and you are only a few hours away from some great national parks like Joshua Tree or the Sequoia National Forest,” Michael said. Thank you for sharing a little bit about yourself, Michael! We appreciate all of your hard work at Mar-Bal. This entry was posted in Blog on February 8, 2016 by Ron Poff.